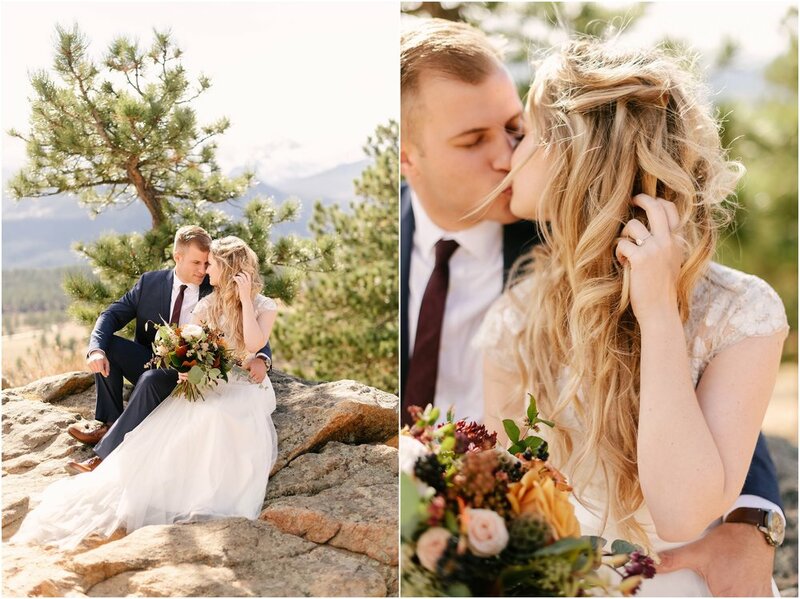 A few months ago, one of my close friends and fellow photographer besties moved to Colorado. 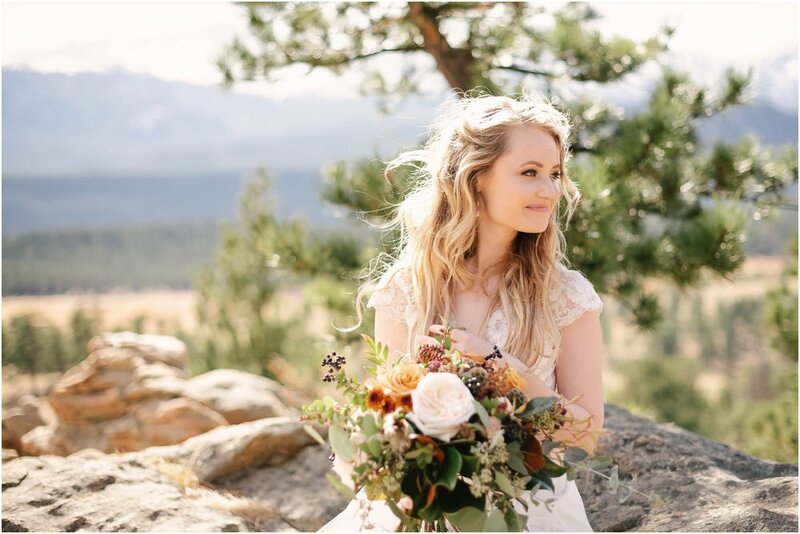 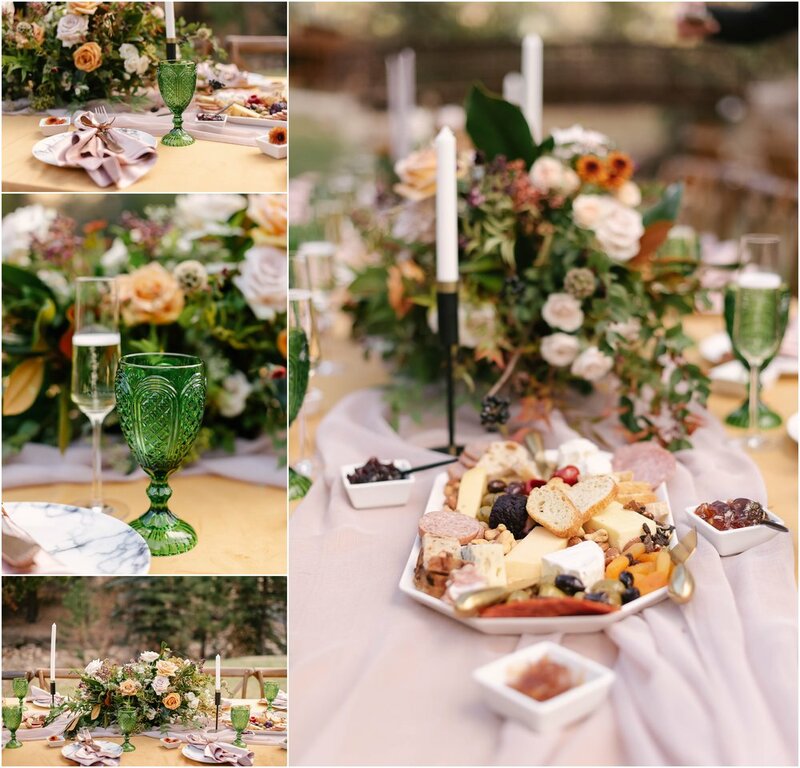 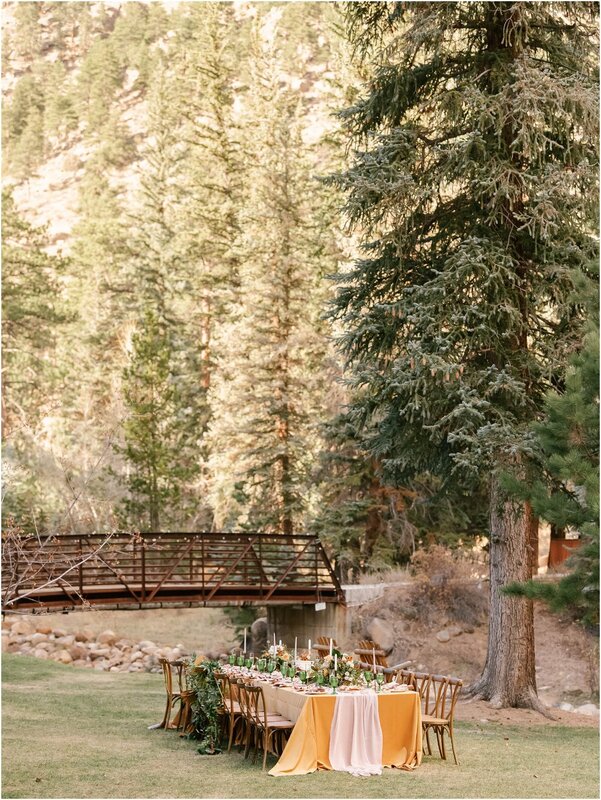 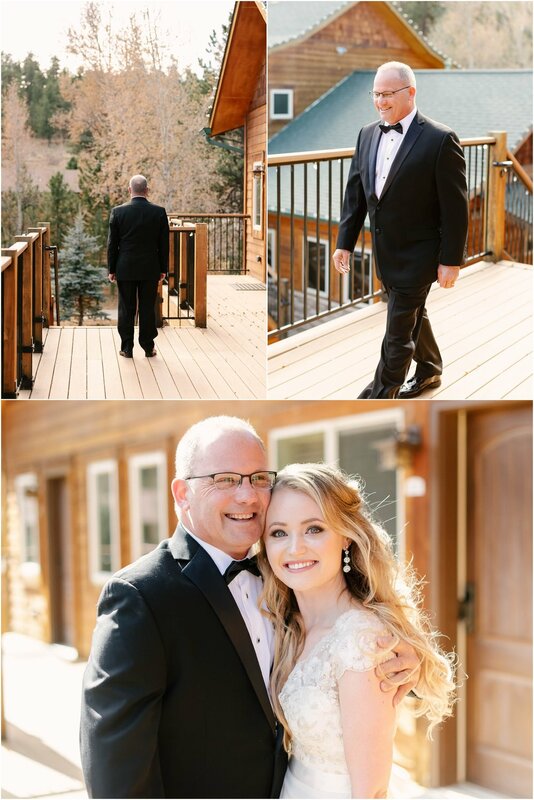 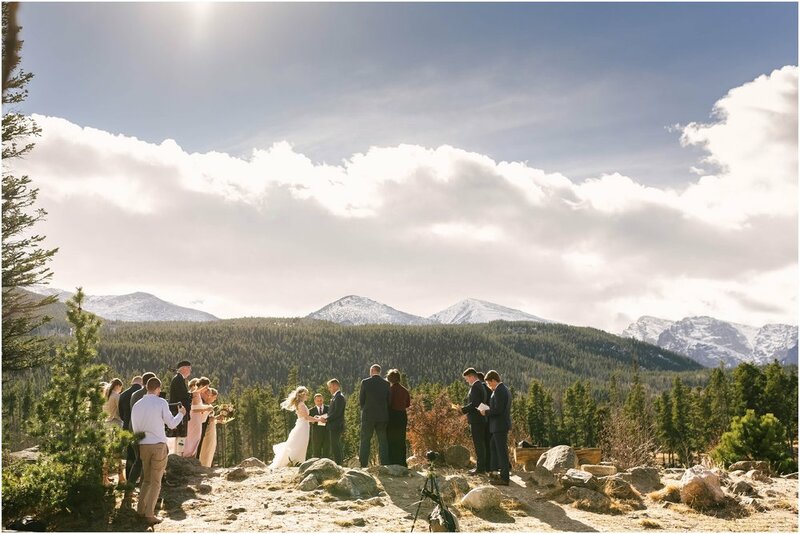 Even before she moved, we started to dream up an idea of planning/capturing a styled shoot in the mountains! 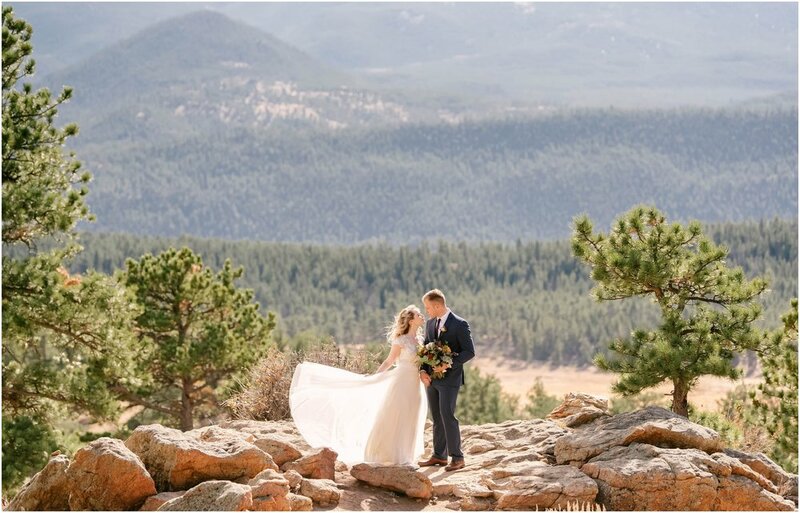 What began as just a photoshoot idea, thanks to Instagram, it turned into the dreamiest REAL wedding. 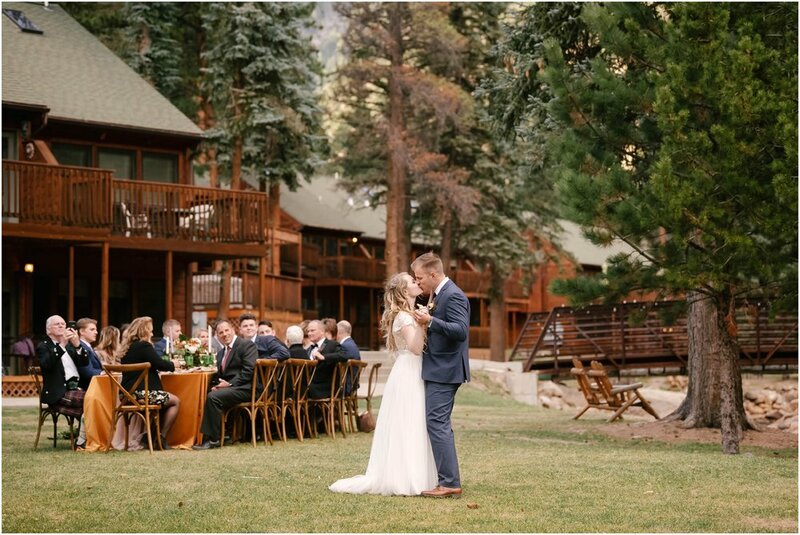 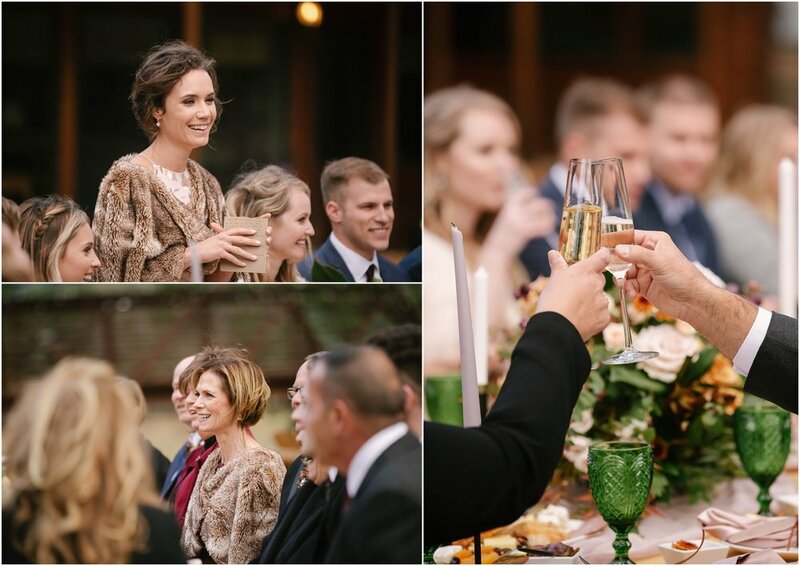 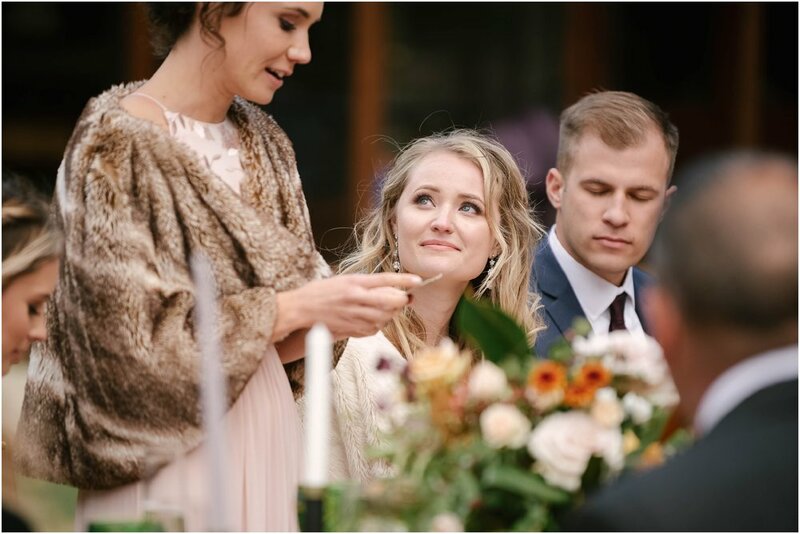 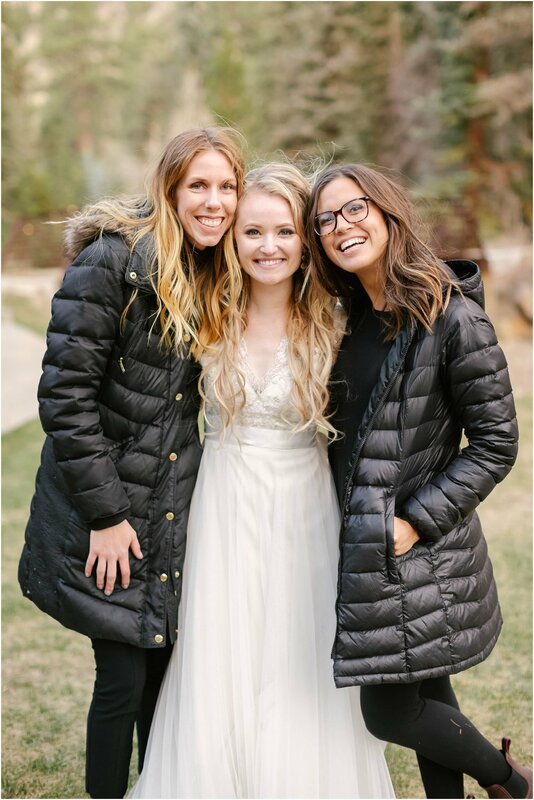 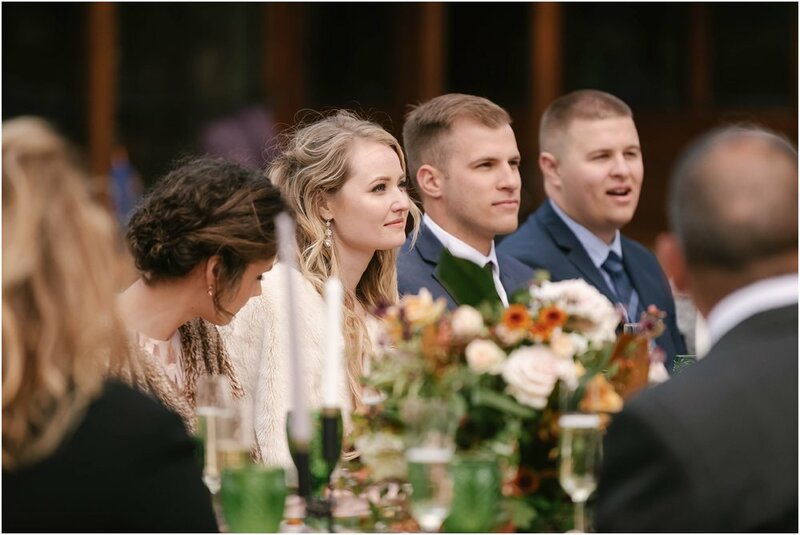 We brought in my fav wedding coordinator, Sara Elizabeth Weddings and together, created the ultimate destination elopement for an incredibly deserving couple. 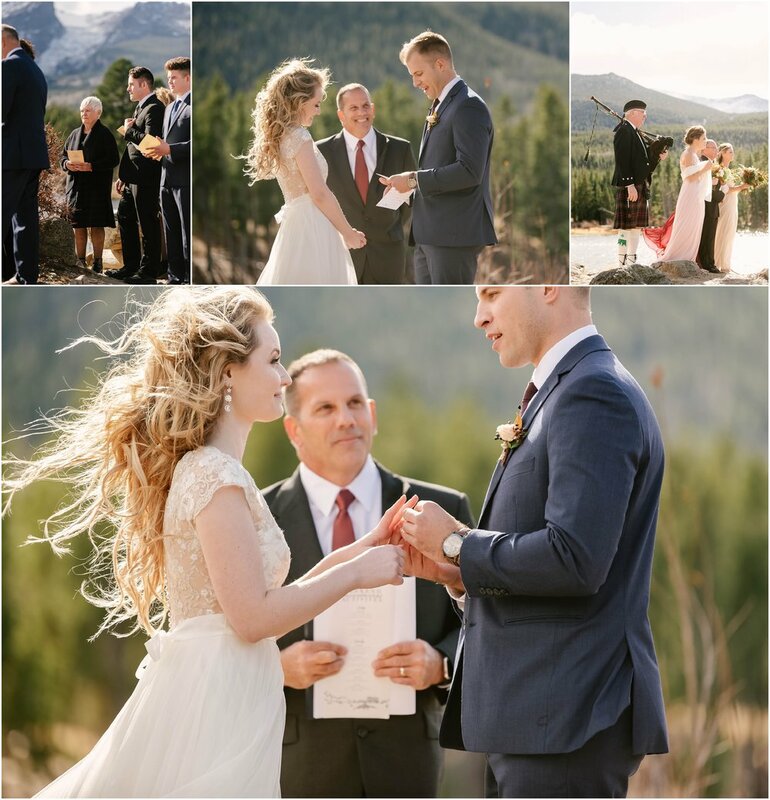 Ali + Ryan, thank you for trusting our vision and allowing us to document your day!